Ok, I have a confession. I am a very nostalgic person. I am of the mind that the cartoons when I was a kid are far better than any offered today, our toys were cooler even though not as technologically advanced and the stuff we did was just, well better. I am the one who when on family vacations has to stop by that one “cool” store that has all the shirts, cups and collectibles from my childhood. Orlando Magic Game Created a Perfect Ending to Our Florida Vacation! What comes to mind when Orlando is mentioned? No doubt thousands upon thousands flock there each year looking for the newest thrill ride or to meet their favorite movie or cartoon character. We have been through numerous basketball goals that hang on my boy’s bedroom door. Unfortunately, they have broken all the others (most within the very first day of use). 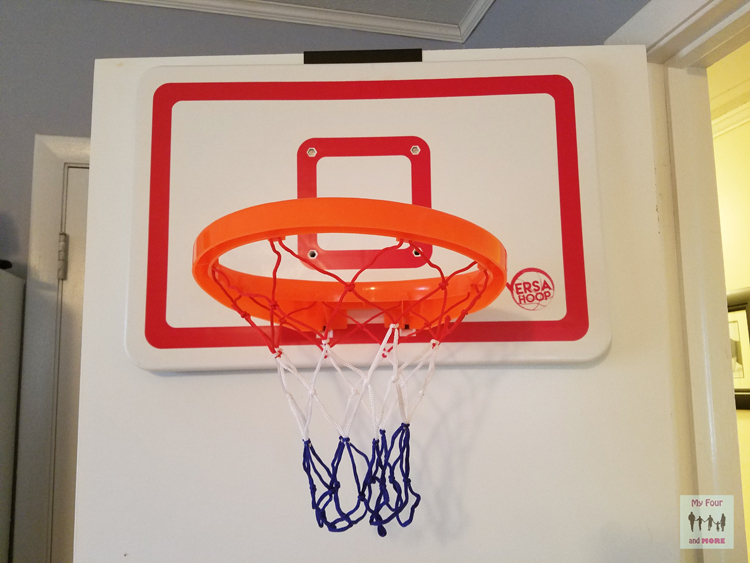 VersaHoop basketball goal is very different than the others though!